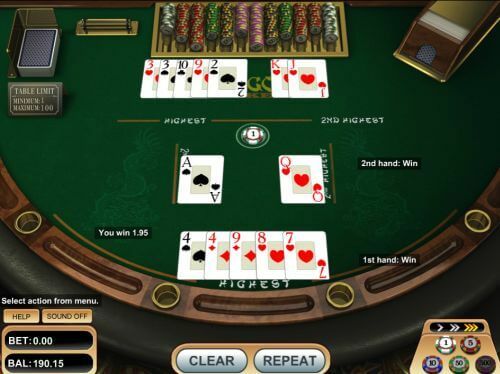 How To Play Pai Gow Poker Online - Casino Answers! 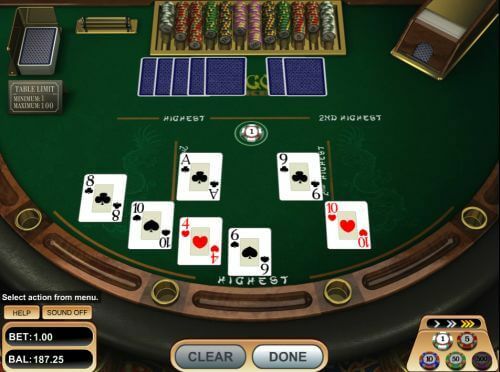 In this article I’m going to be covering How to Play Pai Gow Poker Online. This article is generally set up for people who know how to play Pai Gow Poker offline but would like some instructions for how to do it online. Despite that I’ll be sure to explain the rules as I go in case you have never played it before. I just won’t go super in-depth about the rules. 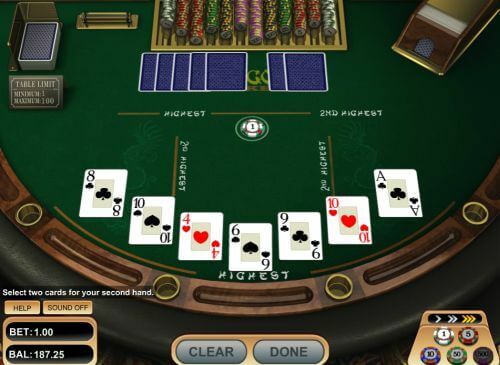 Now the first thing you should know is that you need to choose a reputable online casino. I’ll make it easy for you – I’ve been in the gambling business online since the late 90s. I know the ones to play at. If you’re American go with Bovada Casino and if you’re not American go with VideoSlots.com. Alright? Trust me on this – these two casinos are super trustworthy and reliable, and have excellent software. I’ll personally be playing at VideoSlots.com for this video. Nice and simple right? See the bottom right? That’s the chips. This particular table has a minimum of $1 and a maximum of $100. I have the $1 chip selected so I click on the “Bet” spot in the middle of the table. Then that places the $1 chip there. If I want to bet $2? I click on there again. Same for $3. If you bet too much you can click the “Clear” button at the bottom. And the bottom left tracks your current balance as well as the bet amount. So it lays out your 7 cards and then it asks you to select two cards which obviously are for your second hand. Note the big “DONE” button at the bottom. If I accidently click the wrong card I can change my choice. If I click the 9 for example it’ll move back to my highest hand. It’s very user friendly and easy to use so you never have to worry about making mistakes. So just for a brief explanation – my high hand beats the dealers high hand as I have a pair of 4s and he has a pair of 3s. My 2nd highest is AQ and that beats KJ obviously. Standard poker hand rankings apply. And that’s it – super nice and easy and if you want you can play practise mode at an online casino so you don’t have to risk any money. If you’re American head on over to Bovada Casino and for everyone else it’s VideoSlots.com who actually have 3 different Pai Gow games to choose from so you can see what interface you prefer. Then choose to play it for free and get used to it then rock it for real money. Good luck! 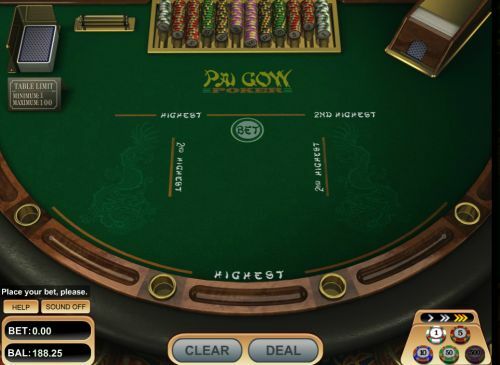 How do you play Pai Gow Poker online?